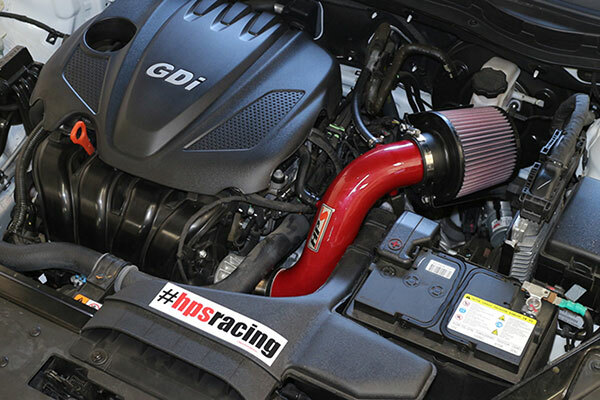 HPS 27-532WB - HPS Performance Short Ram Air Intakes - FREE SHIPPING! 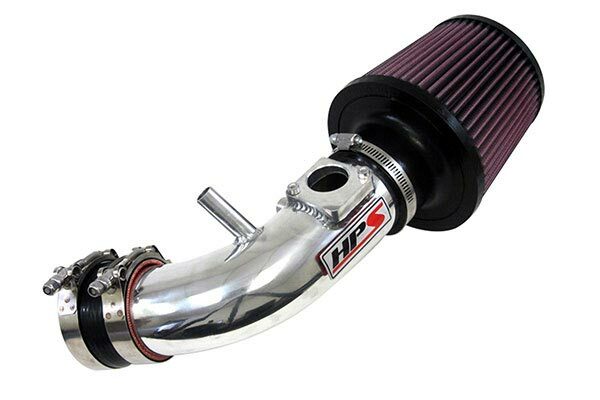 I purchased the HPS short ram for my 2017 nissan versa not.intake is made well, quality is top notch, fit and finish was great, install took me about 30 minutes with simple tools, nothing special needed. The car responded well, my fuel millage increased by 2MPG when driving in grandma mode, power increase was decent for how low powered the car is to begin with, acceleration has improved from 3krpm and up, pulls harder and smoother to redline. 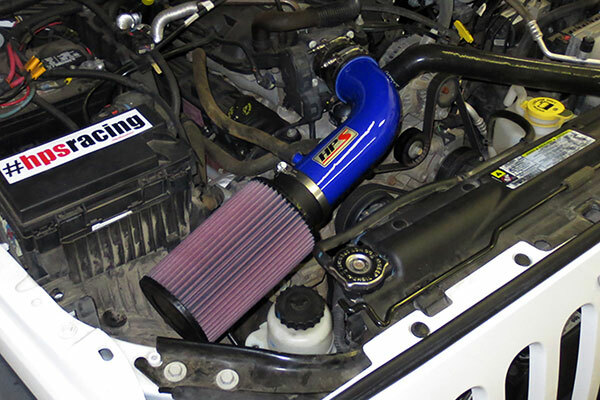 The intake is not loud and annoying at all.great buy. Reference # 753-211-476 © 2000-2019 AutoAnything, Inc.